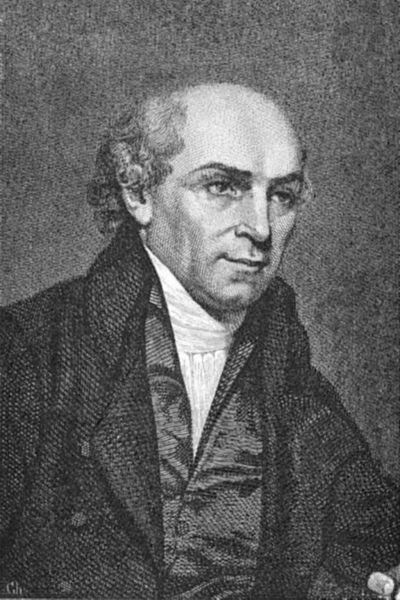 9 June, 1834: William Carey often called “the father of modern Protestant missions” dies, having spent 41 years in India without a furlough. 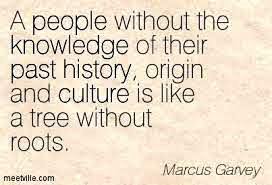 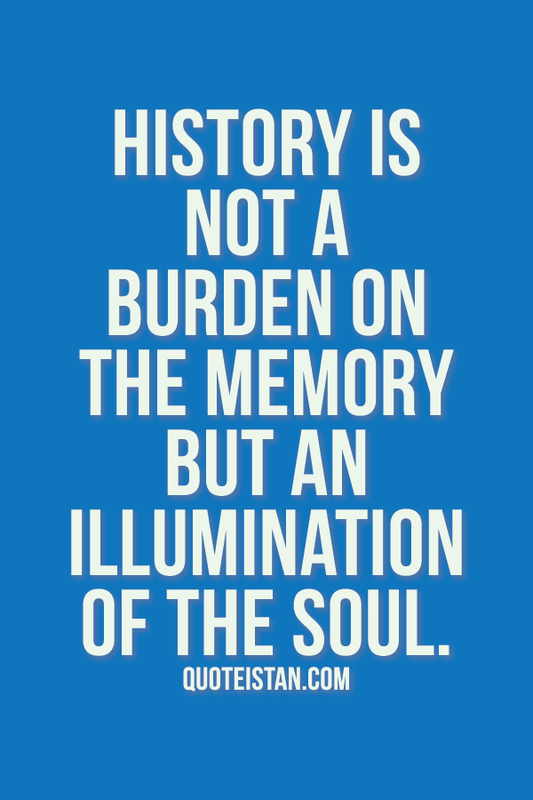 His mission could count only about 700 converts, but he had laid a foundation of Bible translations, education, and social reform. 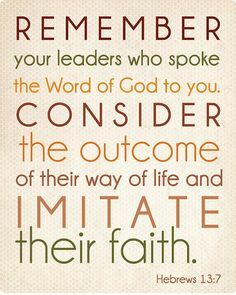 He also inspired the missionary movement of the nineteenth century, especially with his cry, “Expect great things from God; attempt great things for God “. 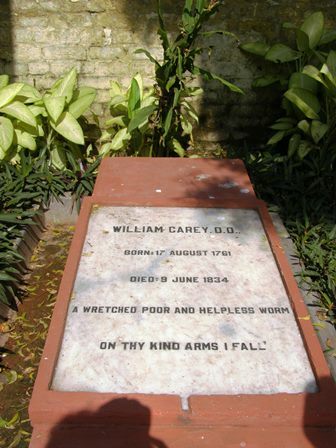 As per his will he was buried in the Serampore Cemetery with the following inscription on the tomb stone “William Carey, Born 17 Aug 1761, Died 9 June, 1834; A wretched, poor and helpless worm, on thy kind arms I fall”.